Mawa malpua recipe with step by step pictures / Instant malpua recipe. Holi festival is around the corner. 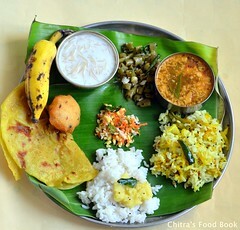 Most of the North Indians make Malpua / malpura, Gujiya and Thandai for Holi celebration. 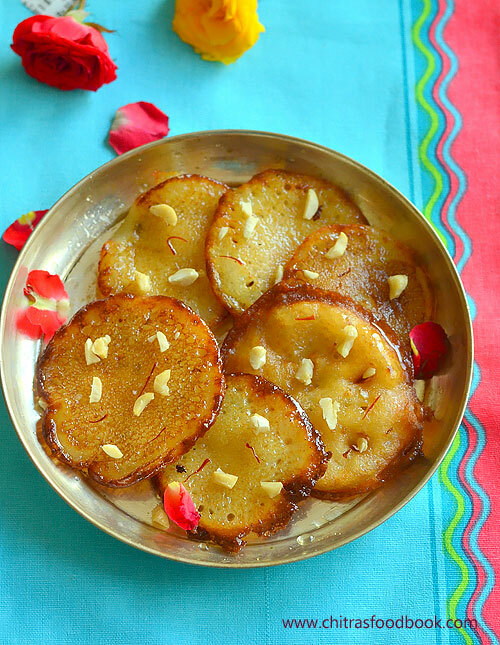 Malpua is basically a pancake kind of dessert recipe that is deep fried in ghee and dunked in sugar syrup ( Chasni). It is usually served with rabri / Rabdi. Malpua is a most popular street food in Rajasthan, Bihar, West Bengal, Maharashtra and Odisha. Each recipe has its own variations. Authentic malpua recipe calls for maida, semolina / suji, milk and yogurt.Its batter is allowed to ferment for few hours before deep frying in ghee/ oil. In some places, its batter is prepared by adding fruits like banana, mango or pineapple and even coconut. In Odisha, Malpua fritters are dipped in sugar syrup (chasni) after they are fried. 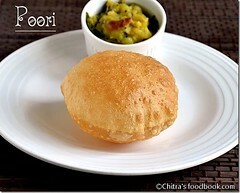 The Bihari version of this dish has sugar added to the batter prior to frying. Today I have shared a simplified version of malpua recipe by using khoya / mawa. 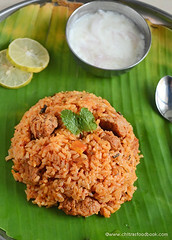 I followed this Instant, mawa malpua recipe from Sailu’s food twice successfully. I am sure even a beginner can try it and get perfect results if you follow this recipe and method carefully.For variations, condensed milk or milk powder can also be used in place of khoya. 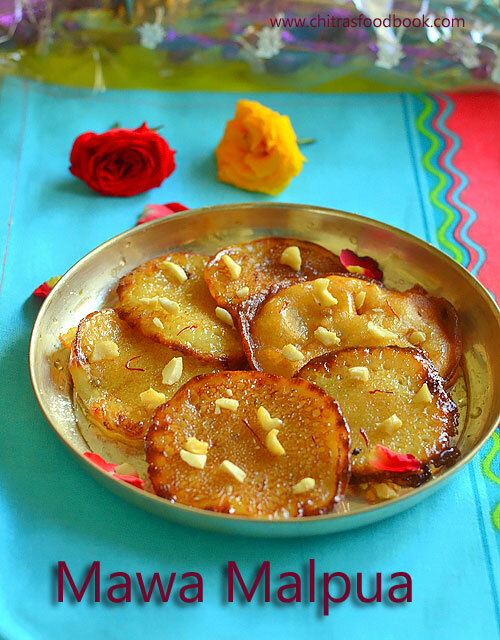 Friends, do try this easy, yummy malpua recipe for this Holi festival and have a colorful celebration. 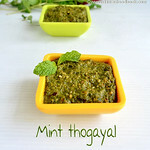 Do check out my Gujiya and Thandai recipe, Homemade thandai masala powder too. How to make malpua recipe with khoya. To make malpua batter, take crumbled khoya in a bowl. Add 1/2 cup warm milk. Whisk without lumps. Add maida, fennel seeds, sugar and salt. Mix without lumps and make a smooth batter.Set aside for 15 minutes. Make sugar syrup by boiling for few minutes. Add cardamom powder, saffron threads. Heat oil or ghee to deep fry malpua. Cook both sides till golden. Remove and dunk in sugar syrup. 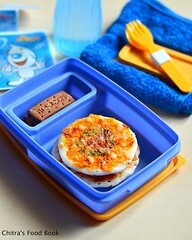 Soak for 2 minutes by flipping it once. Arrange in a plate and garnish with chopped nuts. Top with rabri if you wish and serve immediately for best taste. In a wide bowl, take 1/4 cup of crumbled or grated khoya. Add 1/2 cup warm milk. Whisk to make it smooth. To this, add maida, fennel seeds, a small pinch of salt, sugar and mix well using a whisk. Add the remaining milk and make a smooth, lump free batter. Consistency of batter should be neither too thick nor too thin. It should fall like a thin ribbon. Remember thick batter gives thick and bulgy malpua.You should press it with two ladles while draining from the oil. Similarly if the batter is too thin, malpua may disperse in oil with lots of big holes in it. So batter should be slightly thin and right in consistency. After you make the first malpua, check for the result and based on its texture you can add more milk if needed to make the batter thin. If the batter became too thin, add little maida to bring the right consistency. Rest the batter for 10 to 15 minutes. In the mean time, you can make sugar syrup. 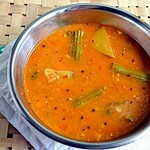 In a wide or deep kadai, take sugar and water. Mix well and boil for 3 to 5 minutes in low flame or till the sugar syrup becomes slightly sticky like gulab jamun syrup. 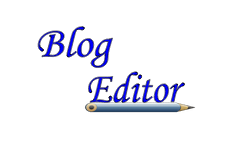 No need of bringing to one string or two string consistency. Just sticky and thin syrup is enough. Heat oil or ghee in a flat bottomed kadai or pan. I used refined oil. Oil should be just 1inch in height ( like frying jalebi). Do not use more oil. Malpua may bulge and puff up if the oil is more.To make flat malpua, oil should be less. If malpua puffs up in oil, use two ladles, press it well while removing it from oil. This helps to make the malpua flat and drain the excess oil too. Add a drop of batter to the oil. If it rises to the top immediately, oil temperature is just right. Simmer the flame to low to medium and pour one small ladleful of batter to the oil. 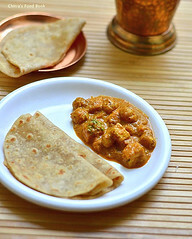 Malpua spreads by itself and cooks in oil. Splash some oil on the top if needed. Flip it as soon as the edges become golden brown in color. Cook the other side for a minute and remove from the oil. Drain the oil completely. You can deep fry one by one or 2 to 3 based on the size of pan. Add the cooked malpua to the sugar syrup immediately.Soak for 2 to 3 minutes.Flip it and soak both the sides. 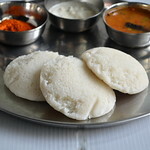 Similarly add all the fried malpua based on the size of sugar syrup bowl. Remove after 2 to 3 minutes by draining the excess sugar syrup. Deep fry the remaining malpuas, soak in syrup. Arrange in a plate and garnish with chopped nuts. Serve immediately or warm to enjoy its best taste. 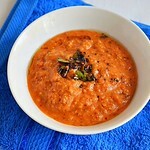 You can also top it with rabri and serve it rich ! Malpua batter should be in right consistency. Its better to use flat pan for deep frying. Sugar syrup should be just slightly sticky. 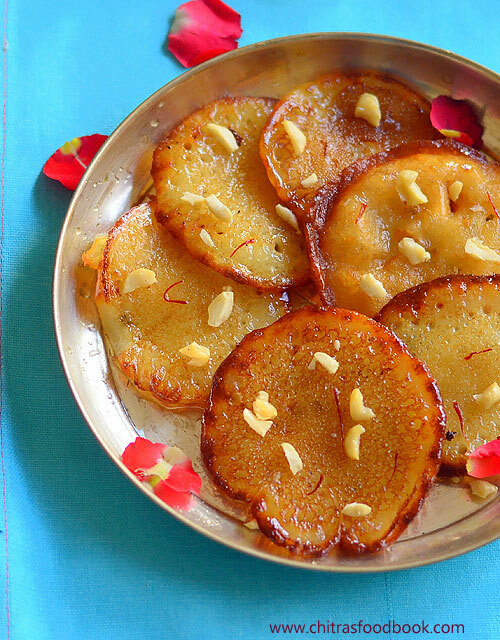 Try this easy, yummy Malpua for the Holi and enjoy the festival ! Thanks for sharing this easy to make sweet dish recipe. So much hard work we have to do for it .But u have made it fantastic.